Typeface Quiz: What's your inner typeface? What typeface matches your personality? Take our quiz to find out! Quiz: What's Your Type IQ? 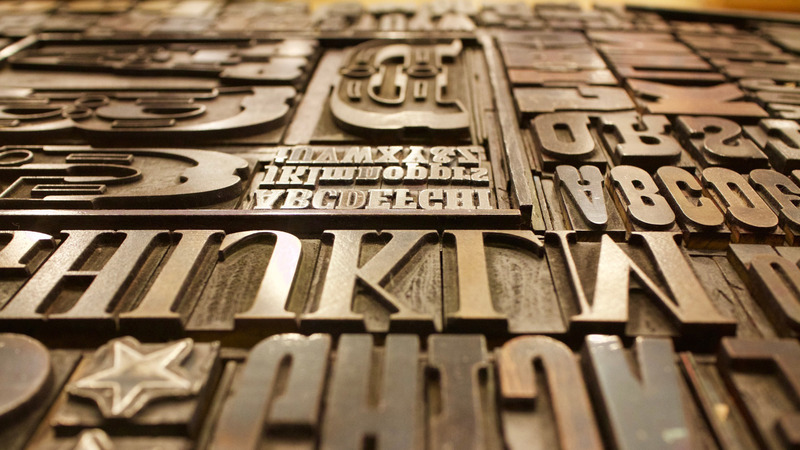 Think you know a lot about typography? Take our quiz to find out!